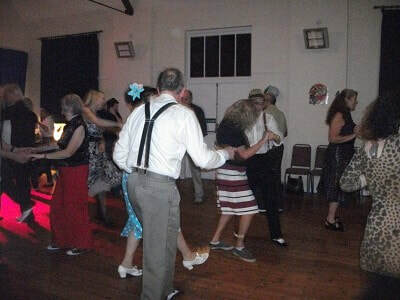 The Hall is ideal for dancing as it has a tradional wooden floor which makes it ideal for all diffrent styles of dancing. 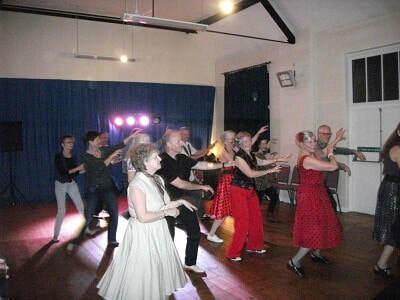 Whilst the hall committee arrange dances on an occasional basis,the hall with the kitchen etc is available to hire by other organisations or dance groups to hold their own dances and even couples hire it for dance practice. Photos of a previous dance are below.